If you want to work with a bail agent that actually cares about his or her clients, call David Ortiz Bail Bonds in Visalia at 661-326-0608 or you can visit us at 300 South Mooney Drive, Visalia, CA 93291. Family-owned bail bond companies are some of the best when it comes to customer service. This is due to the fact they have not forgotten how important their clients are. Any good, family-owned bail bond companies knows to give their clients the best help available. 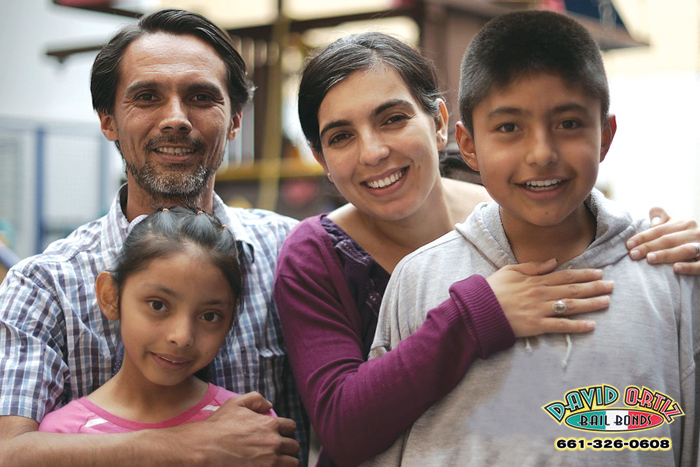 At David Ortiz Bail Bonds in Visalia, our bail agents are a part of our family. This helps keep them grounded and it reminds them to take care of their clients during this stressful time. Due to this family connection, we treat bailing our clients the same way we would if we were to bail out our own friend or family member. If you want bail help from a dedicated and caring bail agent, just contact David Ortiz Bail Bonds in Visalia. We are a family-owned and operated bail bond company and have been since 1987. This makes us one of the oldest and most trusted bail bond company in California. You can count on us to take care of you and your loved one. Contact us today and get your FREE bail bond consultation. Get all your questions answered first before signing anything. One of our friendly bail agents will be more than happy to answer them for you. Don’t forget to ask about cheap bail bonds and discounts we offer. We are always available and ready to help you 24 hours a day, 7 days a week. Call us anytime!